Dear valued visitor, we are excited to launch our retailer site on April 1st, 2011. Currently we are in beta-testing mode to ensure our site runs securely and seamlessly. 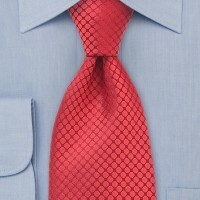 Although this website is new, neckties are anything but new to us. We have been in the necktie and bow tie business for over 10 years now. 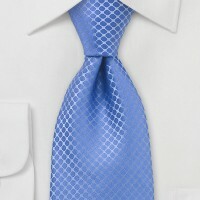 Because of our expertise in mens ties several designers have given us the exclusive right to sell to the US market. Currently we hold well over 2,000 fine designer ties and represent almost a dozen of high end brands. We expect to have all products loaded and available for sale by the end of May 2011. 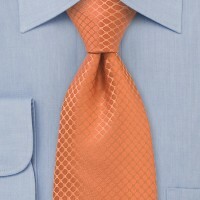 The three ties above are an example of one of our designer’s current collection for the Spring season 2011. These ties will be available for sale on April 1st for only $24.90.